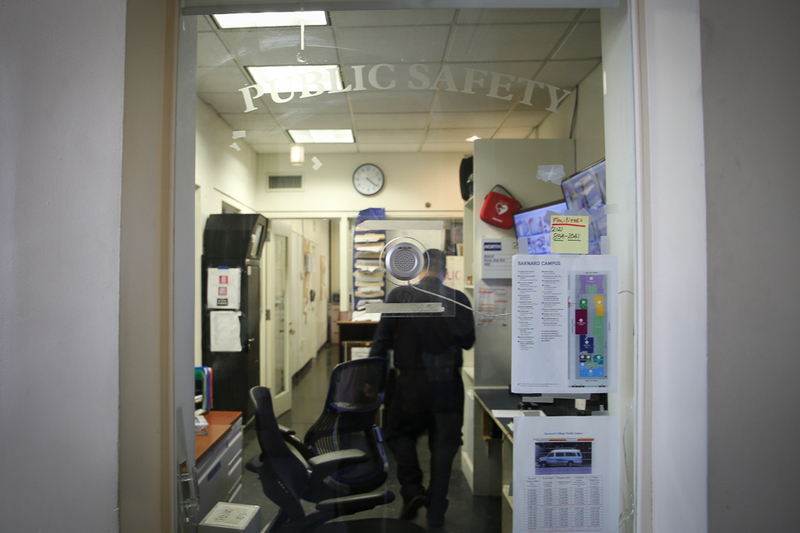 Monday's vote follows Student-Worker Solidarity’s call for SGA to issue a public statement supporting Barnard’s affiliation with the consortium last month. 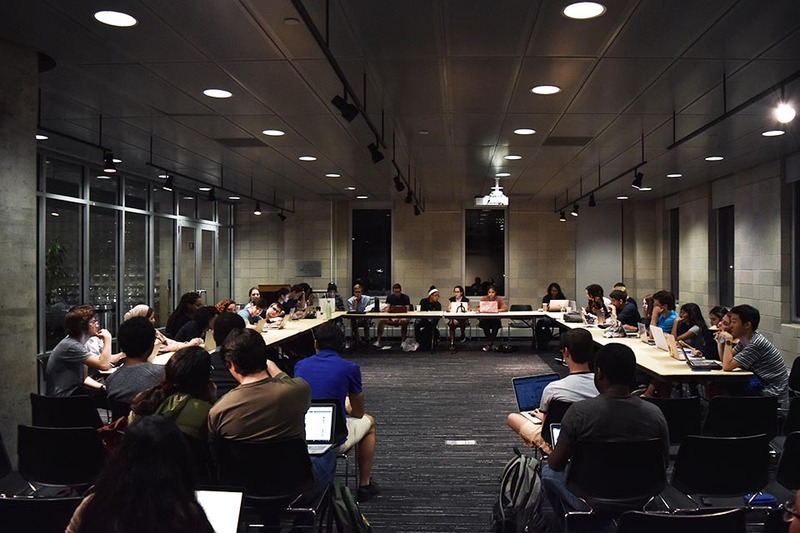 Barnard’s Student Government Association voted on Monday night to issue a statement requesting that the college join the Worker Rights Consortium. The Worker Rights Consortium, a labor rights monitoring organization, provides resources for colleges and universities to transition to using sweatshop-free factories when purchasing school apparel. The group also conducts investigations and research into non-compliant factories in order to draw attention to their working conditions. The WRC currently has the support of 190 college and university affiliates, including Columbia, which has been a member of the consortium since 2001. If affiliated, the WRC would create a manufacturing code of conduct to ensure that Barnard’s collegiate apparel is produced in safe, ethical working conditions. The vote follows Student-Worker Solidarity’s call for SGA to issue a public statement supporting Barnard’s affiliation with the consortium last month. A statement will be drafted by members of the executive council and voted on by members of SGA at next week’s meeting. 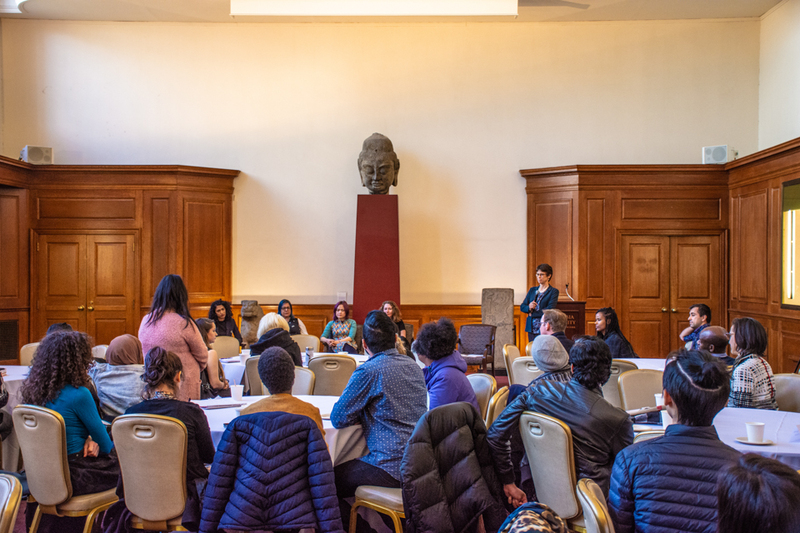 Following the vote, Barnard Organization of Soul Sisters, an organization that supports black students on campus through mentorship programs, weekly meetings, and cultural events, presented their current concerns and plans for the year. BOSS requested funding for 15 of its members to attend the Black Solidarity Conference at Yale University, which gathers hundreds of undergraduate students each year to discuss issues pertaining to the African diaspora. Members of BOSS said they plan to prioritize efforts to increase the diversity of perspectives covered in the classroom. They will specifically focus on improving the first-year curriculum, which according to BOSS currently lacks diversity, especially when it comes to featuring women of color. “There are plenty of Barnard alum[nae] that could be put in [the curriculum] that are black women, that have really good writing, and could be really influential,” BOSS member Tirzah Anderson, BC ’21, said. 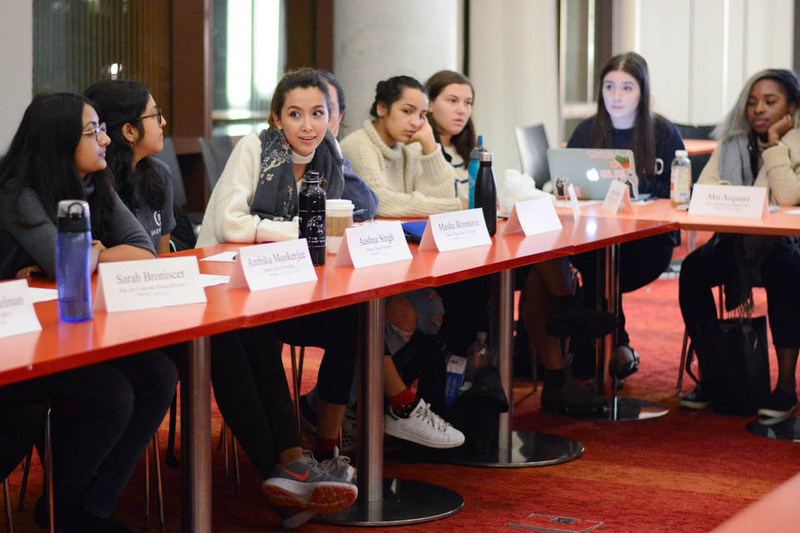 Though BOSS representatives expressed desire for more First-Year Writing and First-Year Seminar course options to include diverse voices, they also noted that greater inclusion should be integrated into the Barnard curriculum as a whole. “It shouldn’t have to be that if I want diversity, I have to choose a certain class,” Denise Mantey, BC ’21, said. BOSS member Ogo Nwodoh, BC ’18, also said that race and ethnic studies courses are not offered on a consistent basis because there are not enough faculty, especially in the Africana studies department, available to teach classes. Citing the Presidential Task Force on Diversity and Inclusion’s initiative to hire 10 new faculty members from “underrepresented groups” by 2022, Vice President of Policy Alicia Simba, BC ’19, said that she thought the recommendation did not go far enough. While more faculty are needed in race-related departments, Simba said the college also needs to prioritize diverse hiring across all fields.